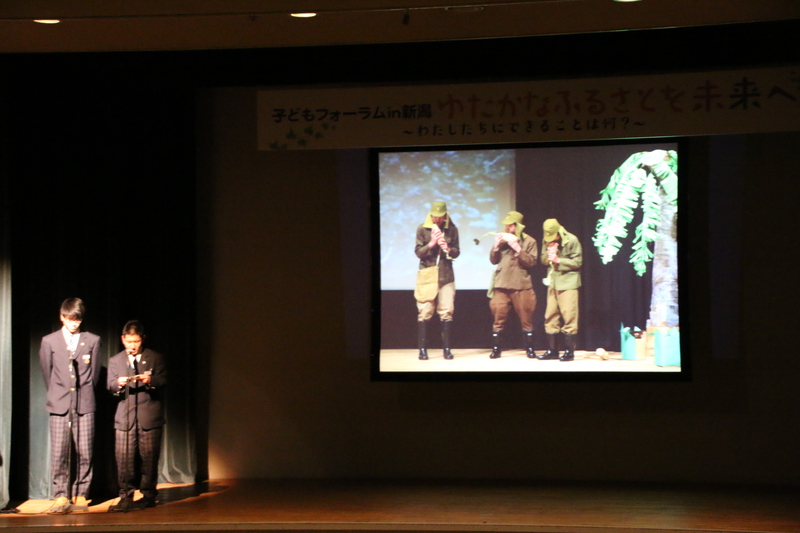 Japan Teachers’ Union held 66th National Conference on Educational Research on February 3 to 5 in Niigata. The 10,000 members gathered at the plenary and discussed educational issues and successful practices at 25 divided sessions. 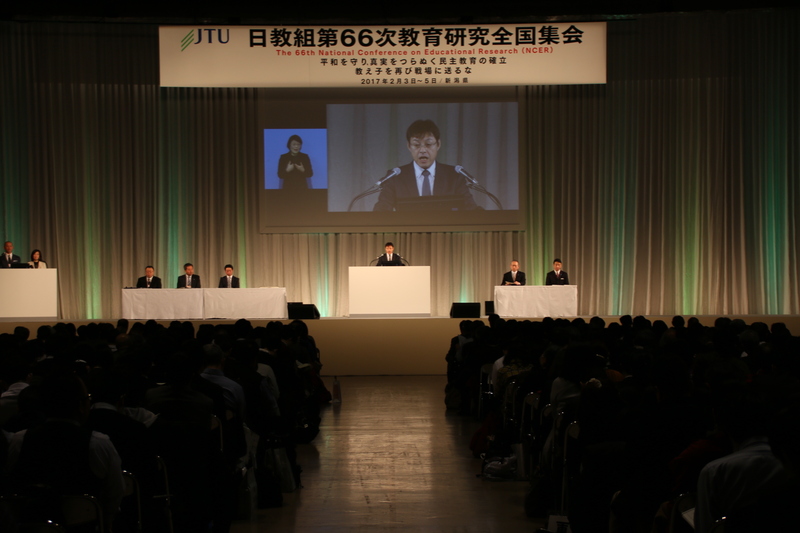 At the plenary, Masaki Okajima, Acting President, delivered the opening speech. “UK has decided to leave EU in last June and US President Donald Trump was born in November. Our world has been inward-looking so does Japan comparing with 10 or 20 years ago. 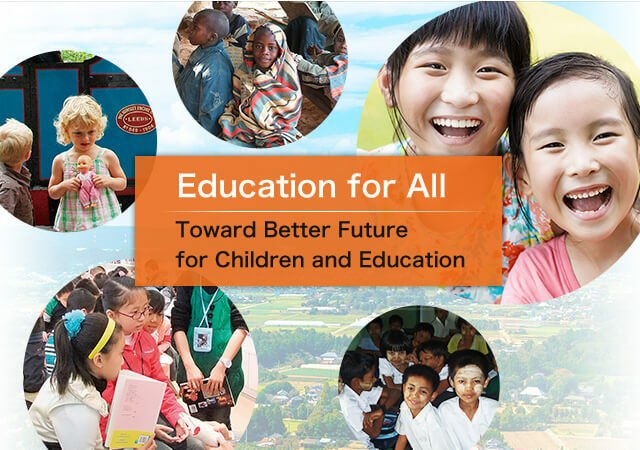 It is necessary to consider education with longer and broader views. Children learn various things and will be the core of future society. The challenges are more complex and serious such as children’s poverty, bullying, abuse and school refusal. Children’s rights are threatened. 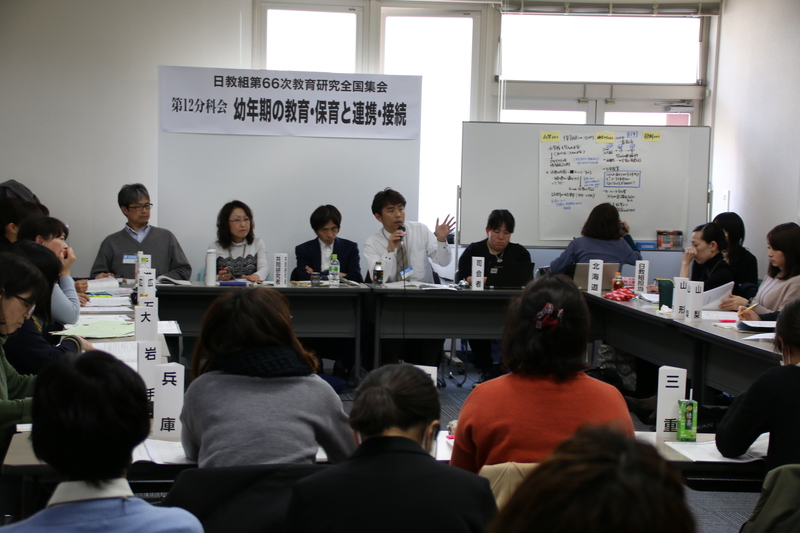 We educators must solemnly accept the bullying cases against children who escaped from Fukushima. I often say teachers need to stay with and sincerely face students. It is time for me to consider it once again. When we listen carefully to children and watch their behavior, we will be able to perceive what they need from us and share it with colleagues. 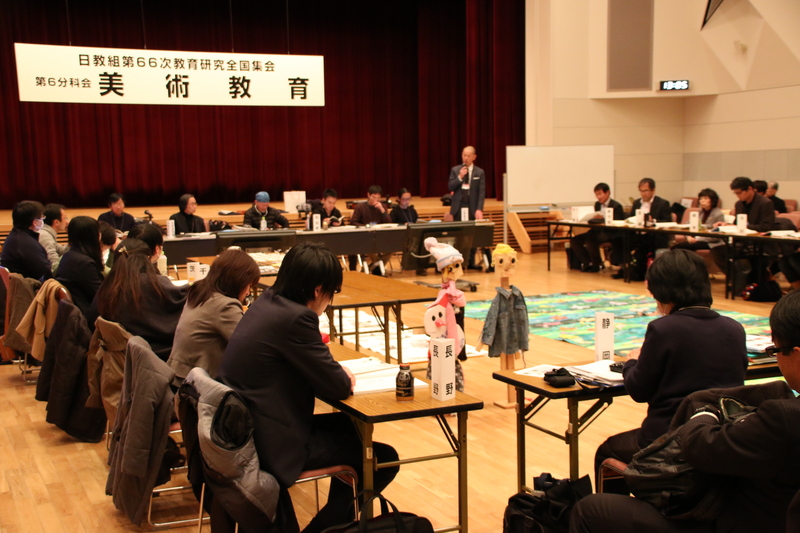 Among divided session, we held a special one which included children activities and symposium. 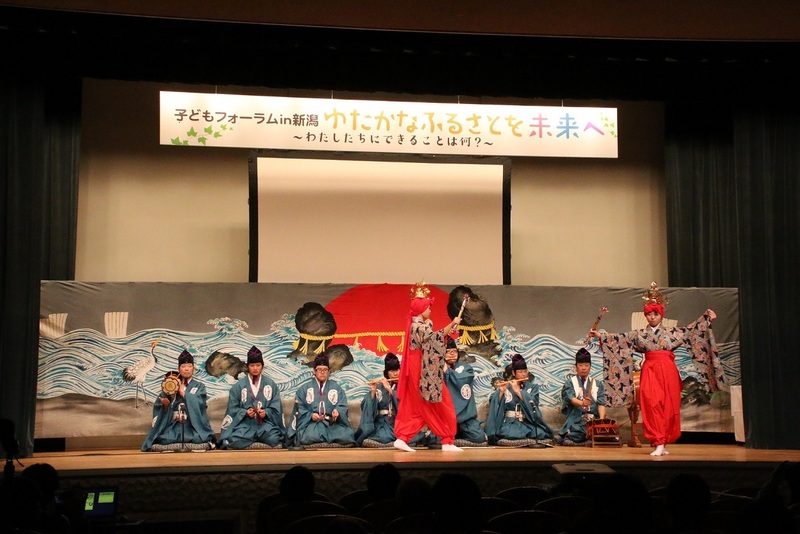 Children danced as members of important intangible cultural heritage and played handmade play, which showed their love for hometowns. Children symposium had the title ‘Keep well-being hometowns for the future; what can we do?” Junior high school students, high school students and college students from Niigata mentioned the views on school lives and leaning, discussed the significance of respecting individuals and the future of themselves and hometowns.